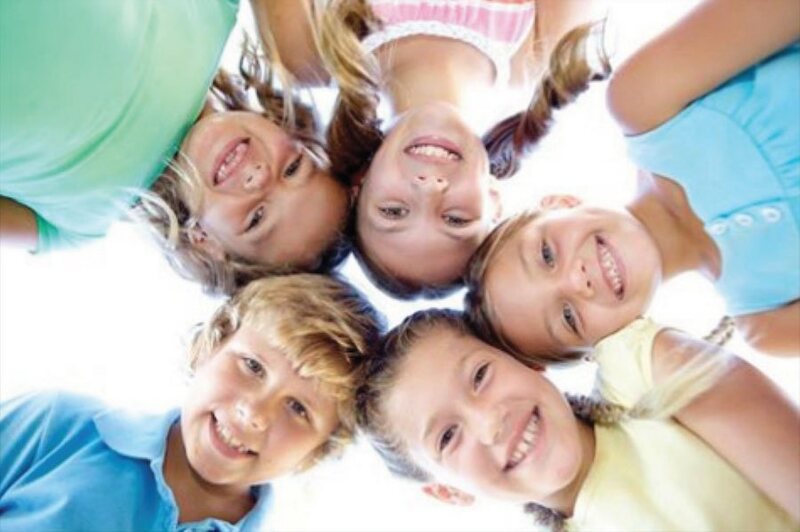 Gold Coast Dental and Denture Centre has expanded their services for children and now offer pre orthodontic treatment for children of ages 5 - 15 with Myobrace® system. This is a natural way to treat poor oral habits, also know as myofunctional habits, that are the underlying causes of crooked teeth. The treatment is done through a series of removable dental appliances that are worn for 1-2 hours a day and overnight while the children are sleeping. Daily activities to improve breathing, muscle function and tongue posture complete the treatment schedule to improve facial development, resulting in straighter teeth and healthier child. See our trained staff for a complementary consultation for your child’s assessment. To find out more about how Myobrace® works visit the website www.myobrace.com or book an appointment at Gold Coast Dental and Denture Centre and talk to our professional staff.